I am so thrilled to be able to share some exciting news. 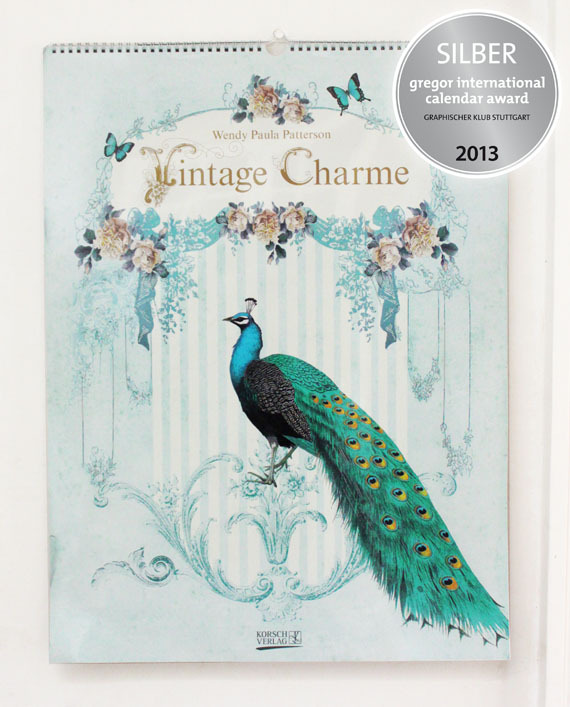 The 2013 "Vintage Charme"
has won a silver medal at the Gregor International Calendar Awards! the most important of its kind for the print and media industry in Europe. key criteria – overall impression of the calendar; functionality; originality; concept, design, photography, typography and quality of production.